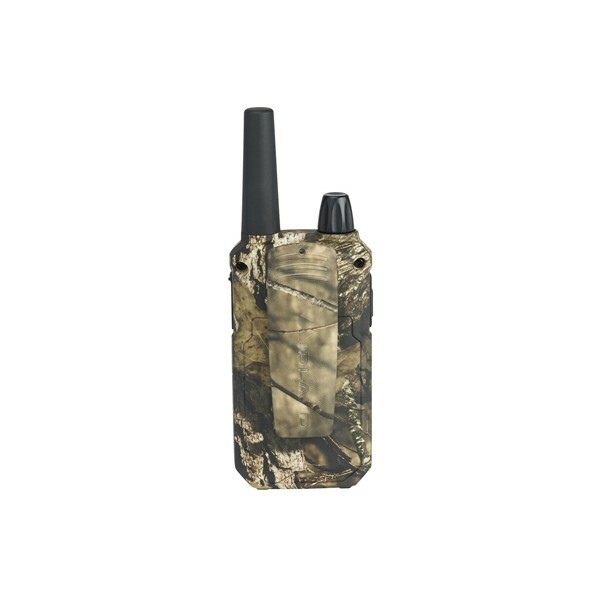 FULL FEATURED CAMO GMRS RADIO!! 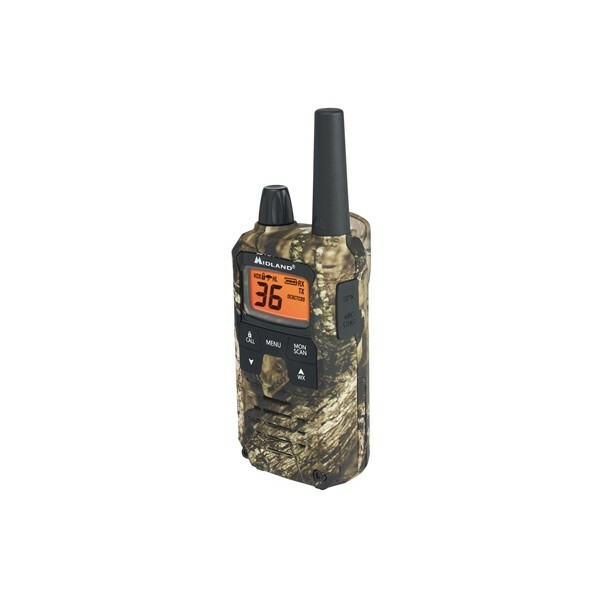 The T295 features a backlit LCD display, 5 animal call tones, channel scan, monitor mode, silent operation, and keypad lock. It also features e-Vox voice activation with 9 levels, High/Medium/Low power settings and a low battery indicator. It operates on 700mAh NiMH rechargeable battery packs (included). The T295 is covered in Break-Up Country Mossy Oak camo. It's made to blend right into your surroundings when used for outdoor activities such as camping, hiking and hunting.